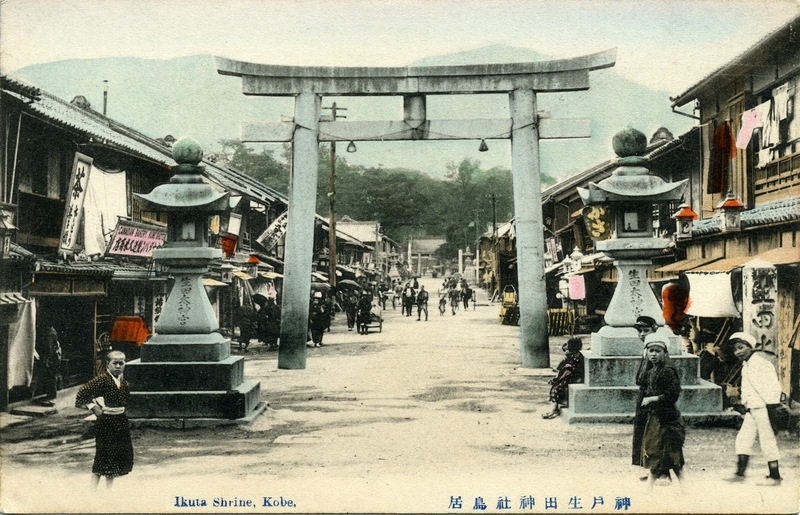 More postcards from my collection. 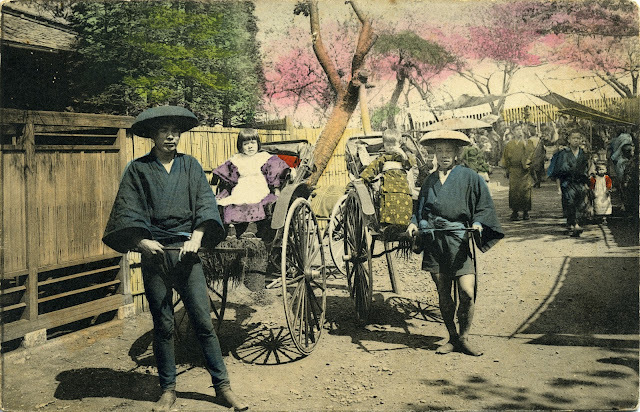 I don't know a lot about Japan's history, but I'm assuming that these images were photographed during the first few decades of the twentieth century, the late Meiji through the Taisho period; although I'm sure that these scenes are not much different from what the country looked like in the mid part of the nineteenth century when Japan broke from its 200 years of isolationist policies, opened it's borders for international trade and foreign diplomacy. 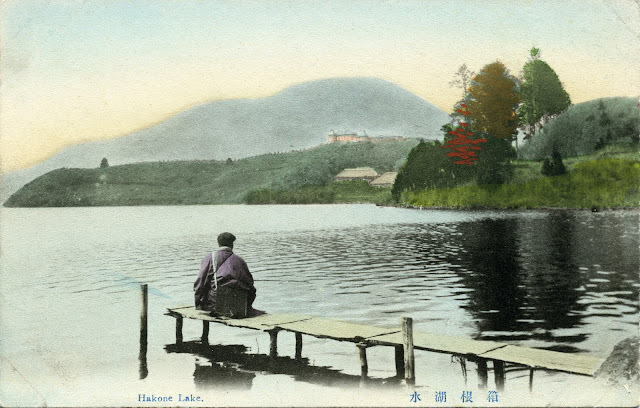 All of these postcards are hand colored black and white prints. These were never mailed so there are no postmarks for dating their approximate age. 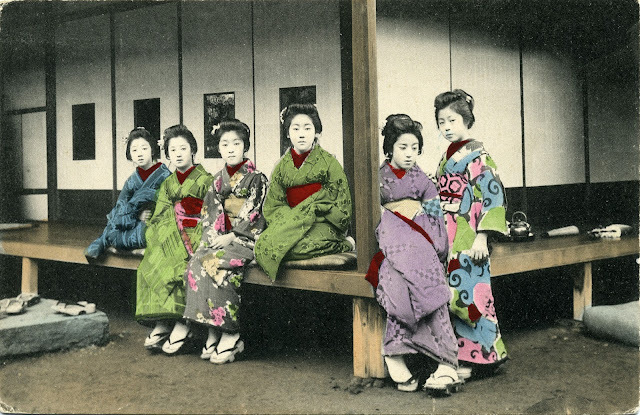 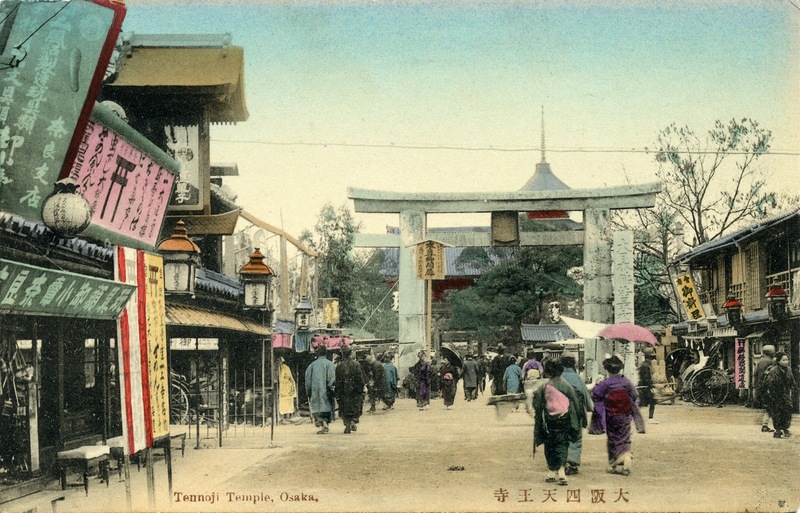 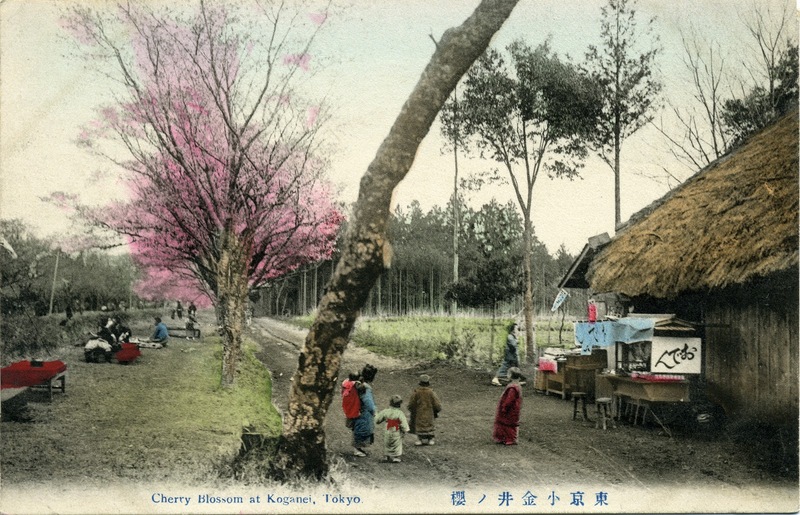 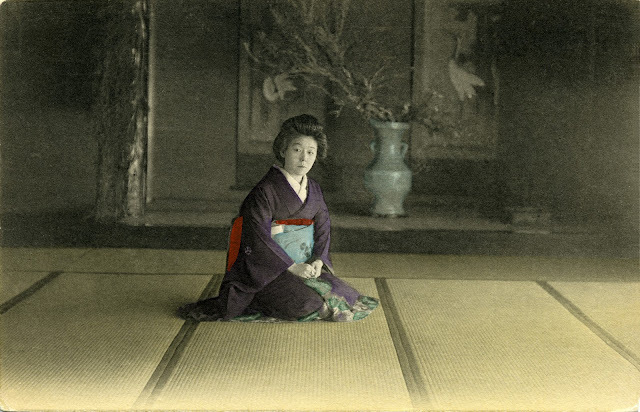 I have some old Japanese postcards, but few of them are as colorful and beautiful as these.